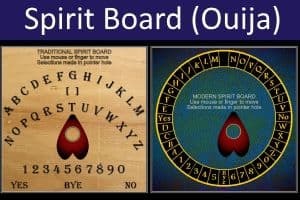 The Spirit Board Game provided on our site is a computerised simulation of the classic Spirit Board 'Talking Board', or 'Ouija'), believed by some to enable communication with "spirits" and, by others, with the unconscious minds of the users. This version is a GAME that is intended for entertainment purposes only. 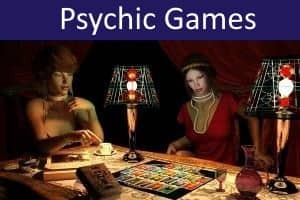 However, because some people might be upset or unduly influenced by the 'messages' apparently received, this Spirit Board Game is NOT recommended for children, for those with religious objections, or for those who may be psychologically vulnerable. By using Spirit Board Game you agree to accept any and all risks and liabilities that may result from this use. Spirit Board Game supports TOUCHSCREEN devices. 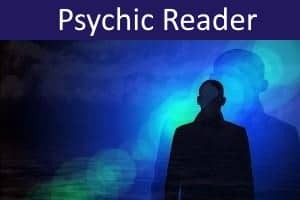 Indirectly, by using your mouse or finger to cause the planchette to spell out messages that are generated by different computerised 'personalities' (Ranwissa, Vanda, Savitar, and Bronco). 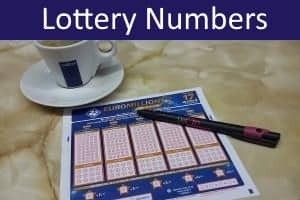 You can also use Spirit Board Game to generate lottery numbers. First choose the 'Control', then click the Blue Circle to start. 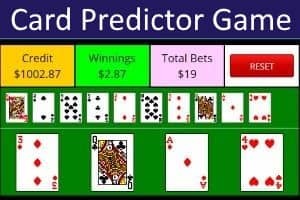 Move your mouse or finger around the board SLOWLY, and the hand will spell out messages (or point to lottery numbers). You can pause at any time by clicking or tapping the Blue Circle (click or tap again to continue). You may wish to have more than one person controlling the mouse.